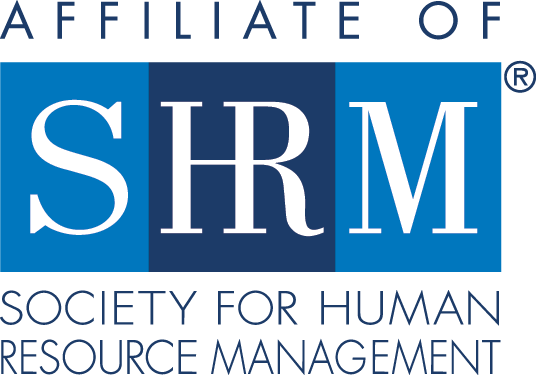 We are very excited about the recently formed partnership between SHRM-Atlanta and Friends of Refugees and we're planning to support Friends of Refugees with their upcoming Job Fair on Friday, April 19th. We need 20 volunteers to help throughout the day. Greeters: Assist with flow of job fair participants and location floor map. Food & Beverage: Assist with breakfast and lunch display on tables, and clean up. Check In: Assist with checking in job fair participants, provide name tags and packets. Corporate Liaison: Provide support to employers; assist with setup, water and directions, as needed. Job Seekers' Assistance: Provide guidance to job seekers around check in and employers present. Sign up today! Additional information and assignments will be emailed after registration is complete.